A fantastic place to call your own. Well kept home in Lake Limerick Community! 3 bedrooms, 2.5 baths, large living room, a big country kitchen with appliances and dining area too. Oversized utility room located directly off of the large attached 2 car garage. Tons of smart storage. 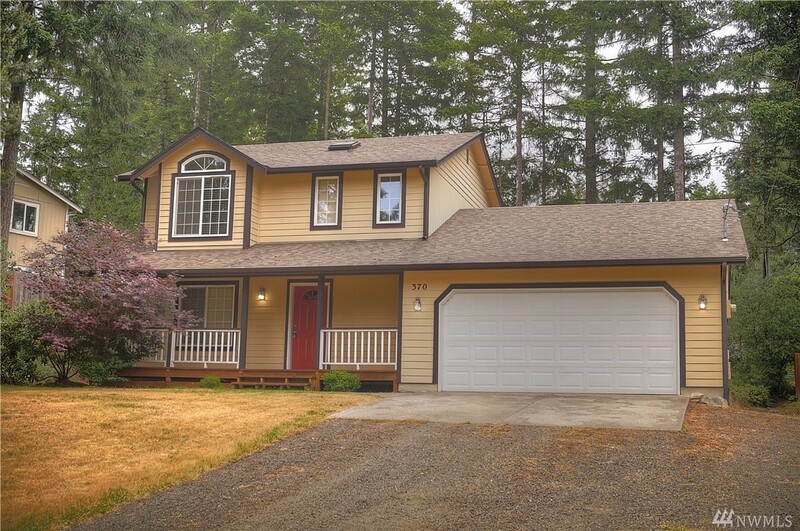 Outside you will love the 2, freshly stained, covered decks and views of the golf course. New carpet too! Enjoy all of Lake Limerick awesome amenities - golf, lake, tennis and clubhouse. Move in ready!! !